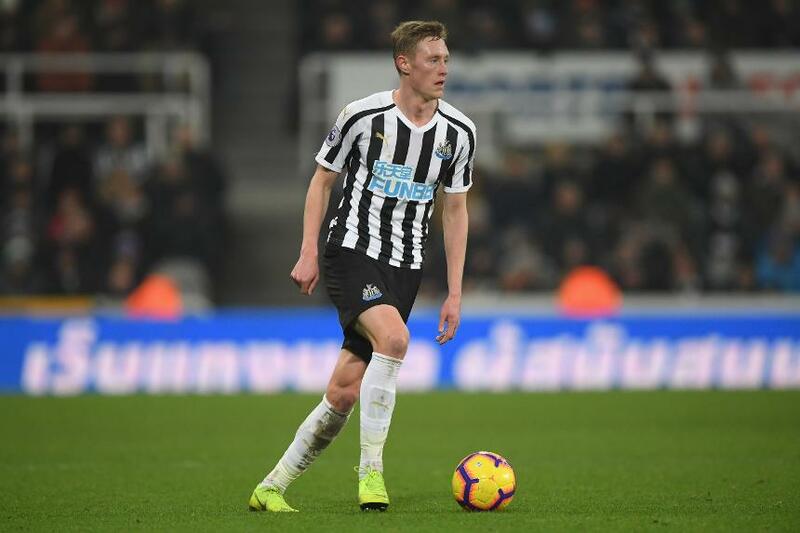 After another standout performance for Newcastle United at the weekend, North Shields-born Sean Longstaff is giving Geordies including Alan Shearer reasons to be cheerful. The 21-year-old midfielder has had an encouraging four weeks, making his Premier League debut on Boxing Day, scoring in the FA Cup in midweek and now making Shearer's Team of the Week for Matchweek 23. Unbeaten in four matches since he returned from injury, Heaton kept a well-deserved clean sheet. Played very well and didn't give the Chelsea forwards a kick until he picked up a nasty-looking knee injury. His first two Premier League goals and a clean sheet helped Newcastle to a HUGE three points. The Arsenal captain was solid and reliable, scored an important goal and was man of the match against Chelsea. Played his part in a clean sheet for a resurgent Burnley side. After scoring his first goal for Newcastle in the week, the local boy followed up with another very impressive performance. The gifted Portuguese gave a passing masterclass from midfield. After playing 120 minutes in the week and then another 90 in the win against Everton, he excelled again, scoring a brilliant goal. Scored a superb hat-trick and was on the end of some exquisite passing from midfield in a fantastic match. Another stunning goal and all-round performance from a striker who is a different player under this manager. The winger weighed in with a goal and an assist in another very good performance. The Spanish tactician resuscitated Arsenal's hope of finishing in the top four with an impressive win over Chelsea.